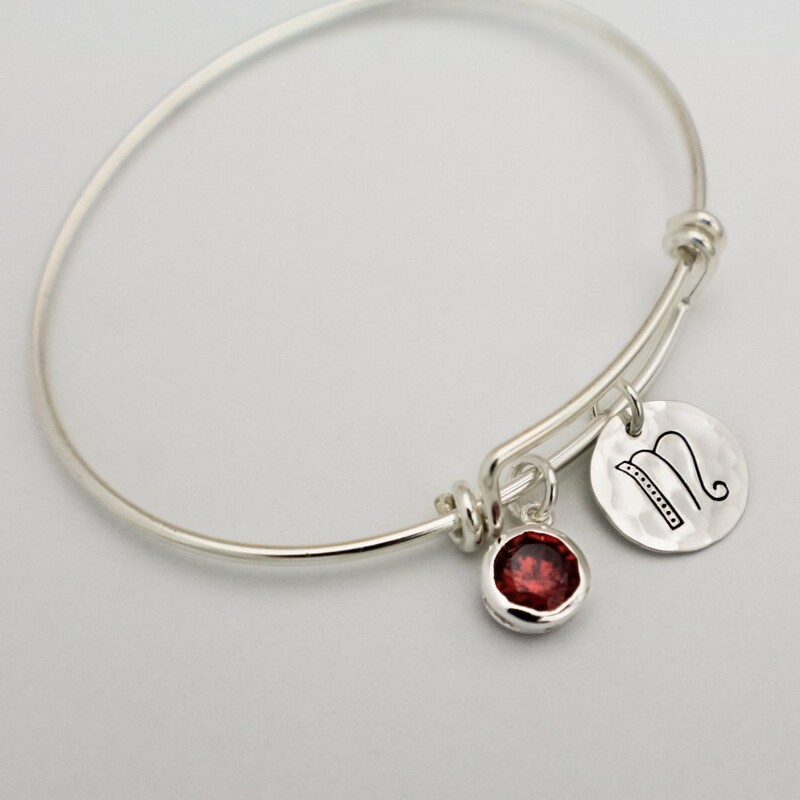 Classic sterling silver bangle with a 1/2" disc initial paired with a beautiful red garnet set in sterling silver. 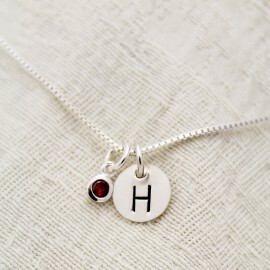 Simple and elegant, perfect gift for a January birthday. 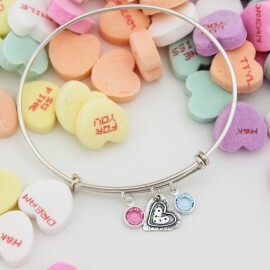 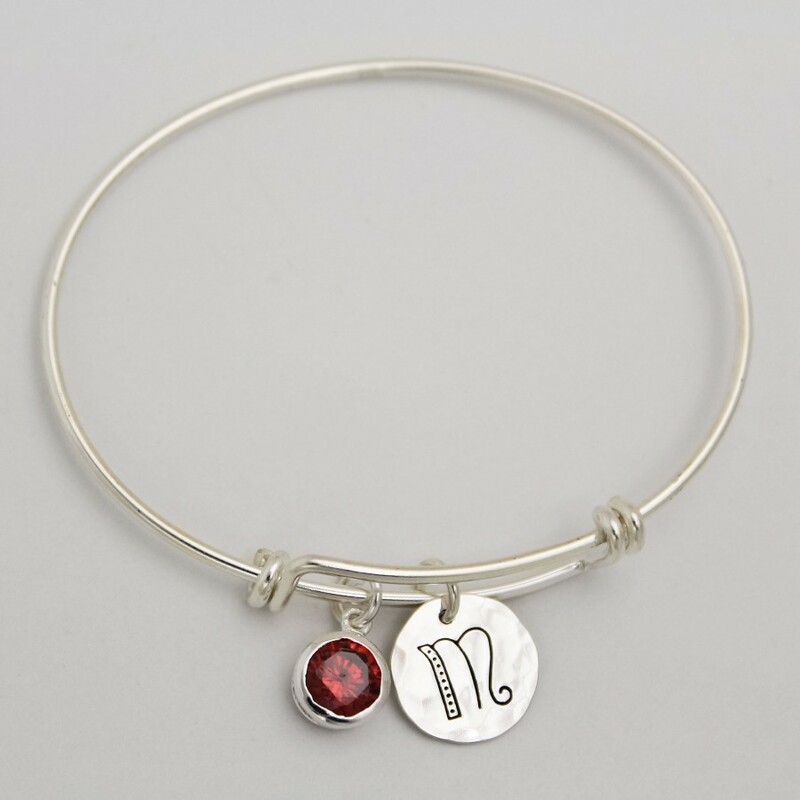 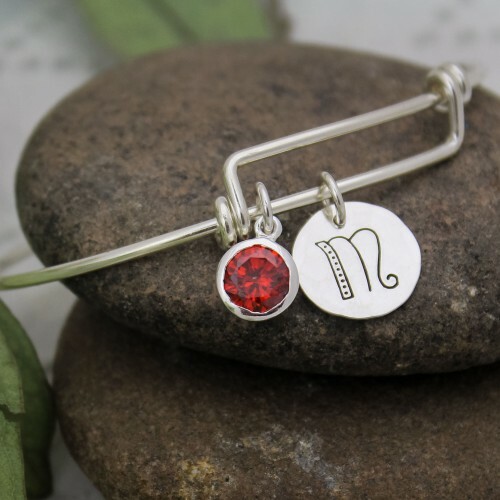 Lovely January Birthstone Garnet and Initial Bangle. 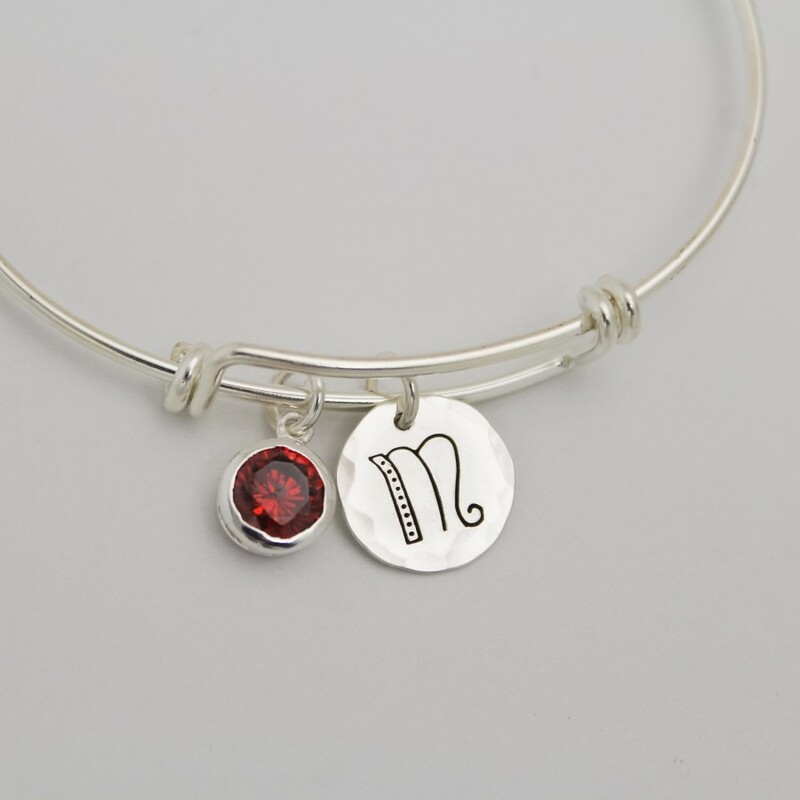 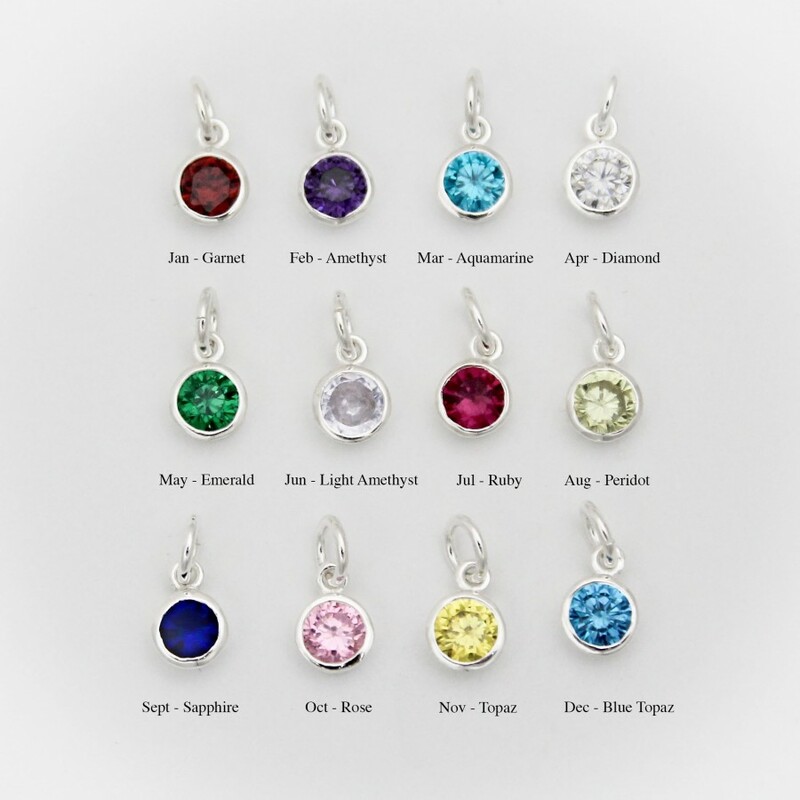 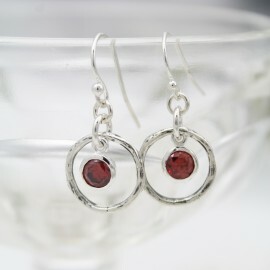 For babies born in January, the garnet is the perfect gem to represent their birthstone. 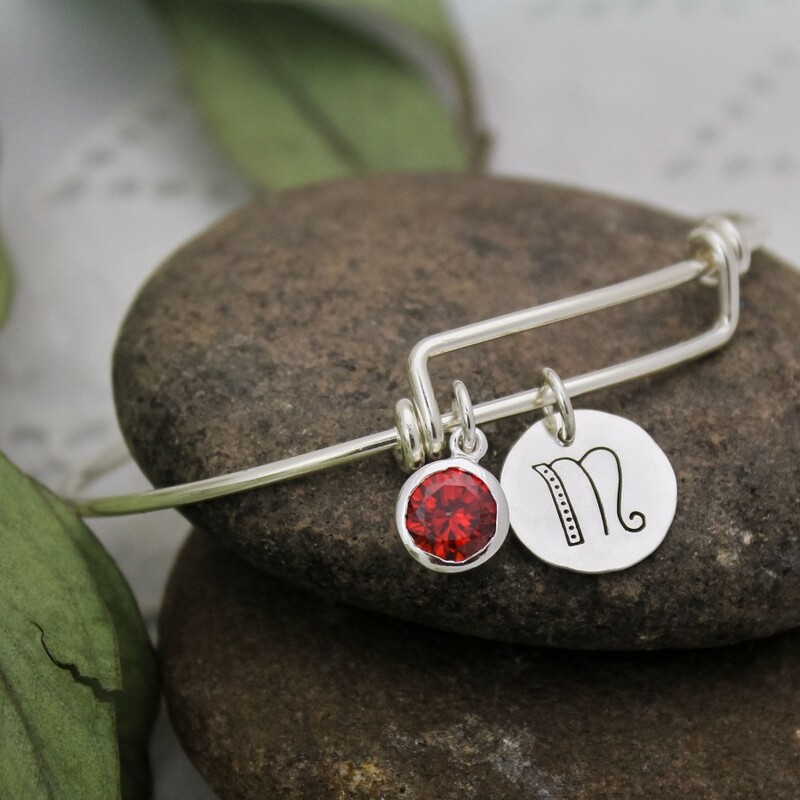 This beautiful stone, which is most commonly red but can be found in a range of other colors, symbolizes peace, prosperity and good health. 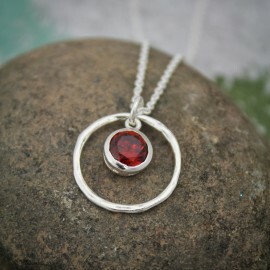 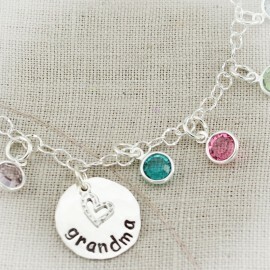 Some say it even has the power to give the wearer eternal happiness, health and wealth.